How do we stay strong and resilient in a world where the obsession with image and lifestyle has reached fever pitch? Never have young women been under so much pressure. We’re bombarded with unrealistic images of perfection – and it’s taking a major toll on our physical and emotional wellbeing. We’re supposed to be working out, eating clean, deliriously happy and successful, with the perfect relationship, career and body. No wonder so many of us are experiencing a wide range of mental health problems. 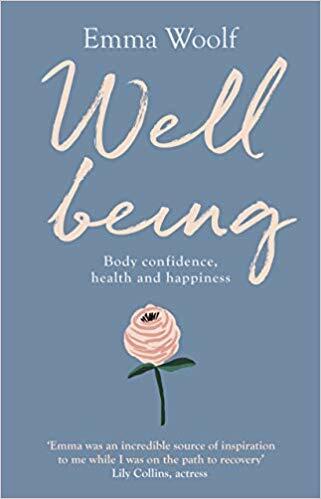 Emma Woolf offers positive strategies and tools for coping with modern life, eating well and feeling great, dealing with setbacks and heartbreak and hanging on to your self-esteem and mojo at all costs. 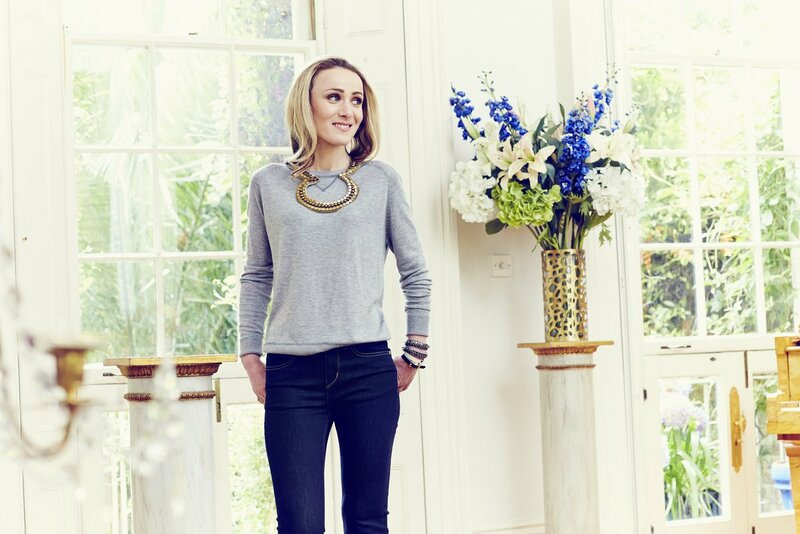 Whatever challenges you might be facing, you’ll find Wellbeing inspiring, practical and relatable. Topics include social media, clean eating, healthy sleep, nutrition and exercise, tackling depression, anxiety and eating disorders. 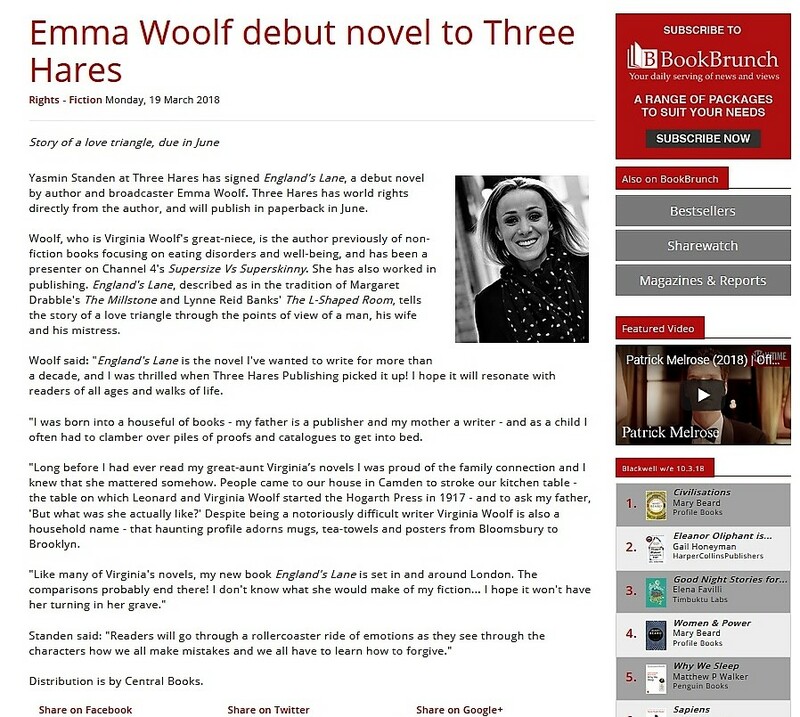 The great-niece of Virginia Woolf is to publish her debut novel in July with Three Hares Publishing. Presenter and broadcaster Emma Woolf’s debut novel, England’s Lane, explores timeless themes of love, loss, betrayal and new beginnings. Told from the point of view of three people – a man, his wife, and his mistress – the book looks at the cost of marital infidelity and the challenges of single motherhood, the legacy of suicide and the healing power of love. Yasmin Standen of Three Hares acquired world rights to the book directly from the author. Woolf said England’s Lane was the novel she had wanted to write for more than a decade, and hoped it wouldn’t leave her great-aunt “turning in her grave”. Are you worried about your food intake? Do you weigh yourself most days and feel guilty if you gain half a pound? Do strict rules dominate your mealtimes and life, just so you can feel more in control? The A to Z of Eating Disorders is a road map for anyone who wants a way out of the bewildering world of disordered eating and body-image anxiety. 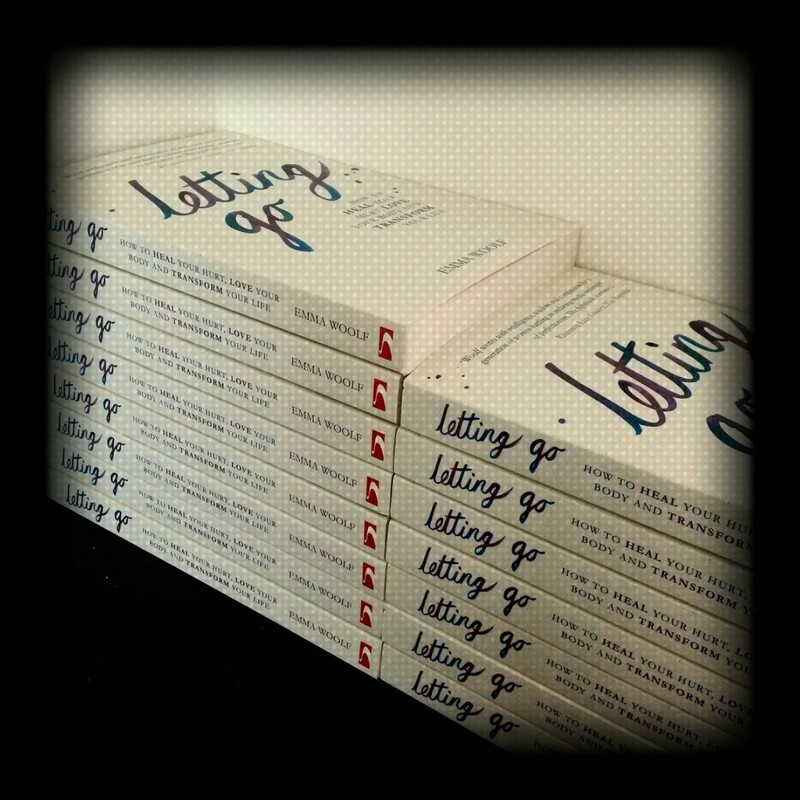 From anorexia, bingeing and clean eating, to social media, yo-yo dieting and size zero, this book explores these complex conditions from a range of angles, offering valuable insights and hope. 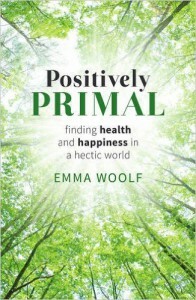 Excited to unveil the cover of my new book, Positively Primal, coming to a bookshop/website near you in 2016!